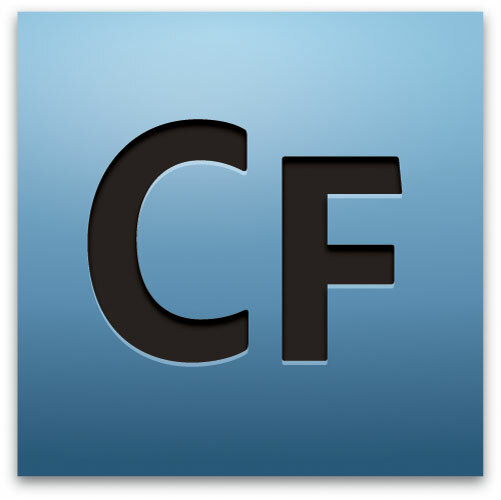 After a restart of the server, ColdFusion 10 Application Server wouldn't start. The ColdFusion error logs said nothing, the last entry was that it received a shutdown command. In the Windows Application Log I was getting an EventID 259. Turns out Java updated itself. The path ColdFusion was pointing for Java to was no longer there. and change java.home=C:/Program FIles/Java/jrexxxxx to new location of java.